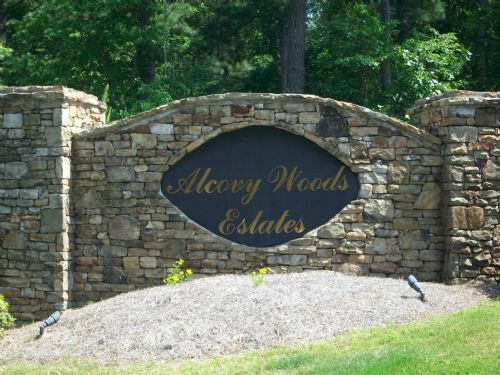 is proud to offer these 2 Residential lots in Alcovy Woods Estates, located in Lawrenceville. This development is conveniently located to Interstate 85 for easy access to Metro Atlanta, but with the slower pace country setting. Restrictive Covenants are in place for your investment protection. This lender says bring all offers on auction day!! If you have any interest in this property, make sure you participate in this auction event!! The property will be sold to the highest bid exceeding for both lots on auction day!! The auction is scheduled for July 25, 2012 at 11:00 a.m. The auction location is 4006 Wild Orchid Lane, Loganville, Georgia. 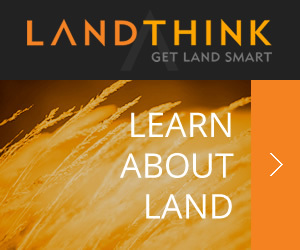 You may visit our website at to download a Property Information Package for complete details. If you have any questions, feel free to contact the office at 1-.